We wrap up the year by looking at a strong increase in NZ broadband speeds, a new undersea cable (Tasman Global Access Cable) from Spark/Vodafone/Telstra, Symantec security predictions for 2015, new tablet keyboards from Logitech, Sky TV’s Neon video-on-demand, Oculus new acquisition and more. 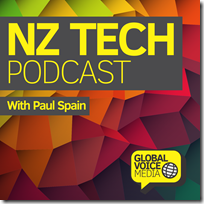 This NZ Tech Podcast hosted by Paul Spain (@paulspain) with guests Ross McDougall and Wal Reid. 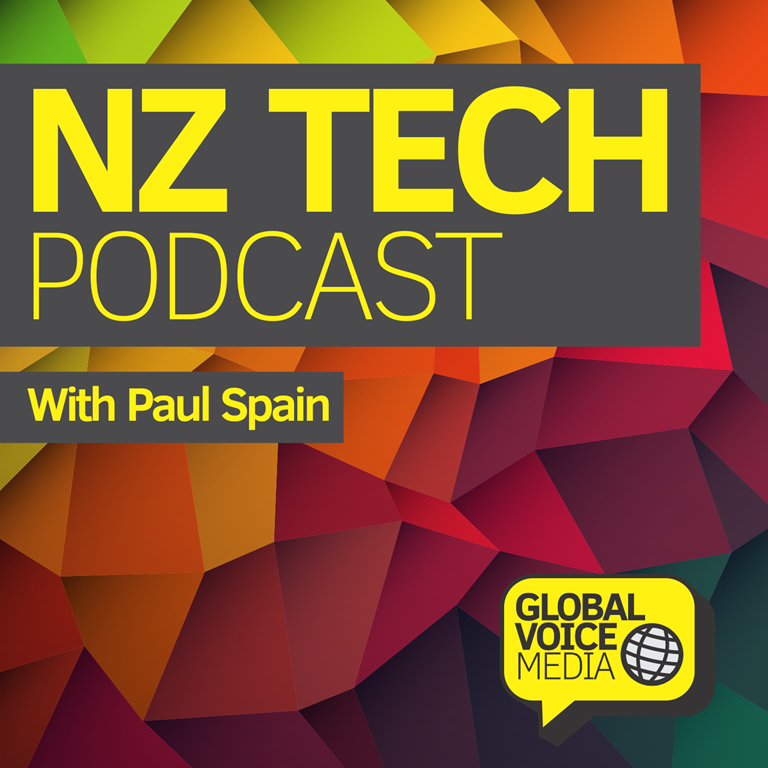 Supported by Vector Communications and published by NZ’s Podcast specialists – Podcasts NZ.